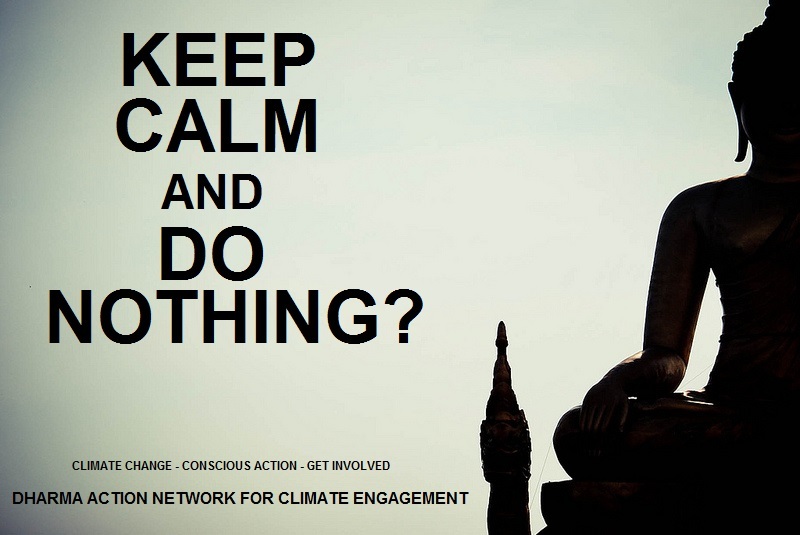 Dharma Action Network for Climate Engagement (DANCE) is a space for connecting to explore the breadth of possible Dharma responses to climate change and related issues. As well as an opportunity to network and form more localized groups of support, activity and political action, a wide range of creative ideas and experiments in passionate, compassionate, fun (and even crazy) engagement may be shared, incubated, and hatched together through this space. It can also serve as a more central forum to discuss perspectives and to voice feelings about the environmental crises we face; and as a hub for information on relevant events and resources, including related retreats, workshops, artistic and other enterprises.